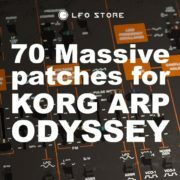 Buy Two our soundsets “Not Mini”+”Modularity” and get 140 & unique sounds for your Korg synth for 20$ !!! 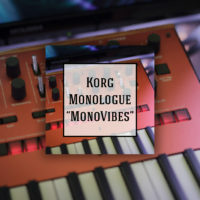 The idea of this soundset came from different Korg Minilogue tutorials. 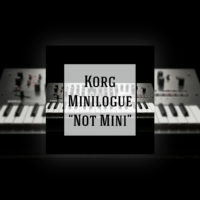 In one of them guys showing that sequencer of Mini can be used as modulation source. 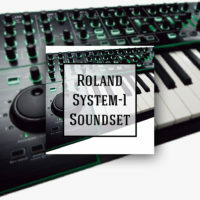 Its not necessary make a sequence – you can record parameters movement using sequencer and push play while playing every patch! 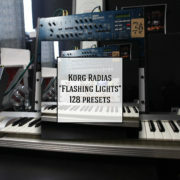 It gives whole universe of new timbress,colours & possibilities to Minilogue Engine. 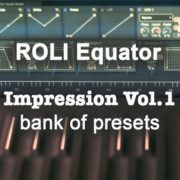 This soundset contains 70 unique & experimental sounds using this method and also creative hands on slider and other parameters. 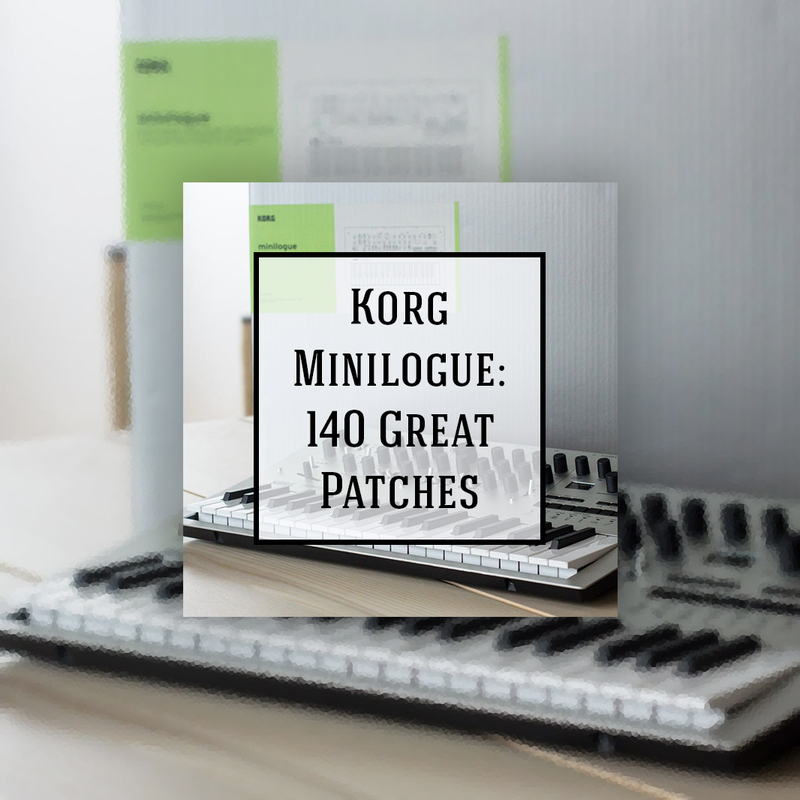 To load our soundset you will need Minilogue editor & hit PLAY button playing every of 70 patches. 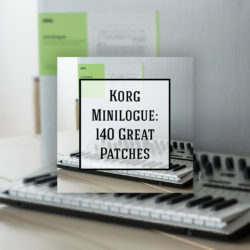 Get ready for the most powerfull & fat analog sounds you ever heard on Korg Minilogue! 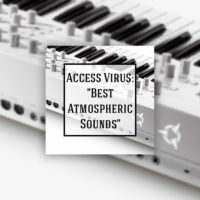 Powerfull basses,leads, modular sequences, lush strings & pads, groovy arpegios & more. 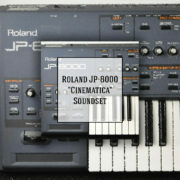 70 inspired sounds made by Nick Klimenko. 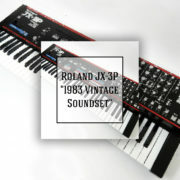 For almost every sound – we created a sequence,so push play button!